Happy 303 day, everyone! 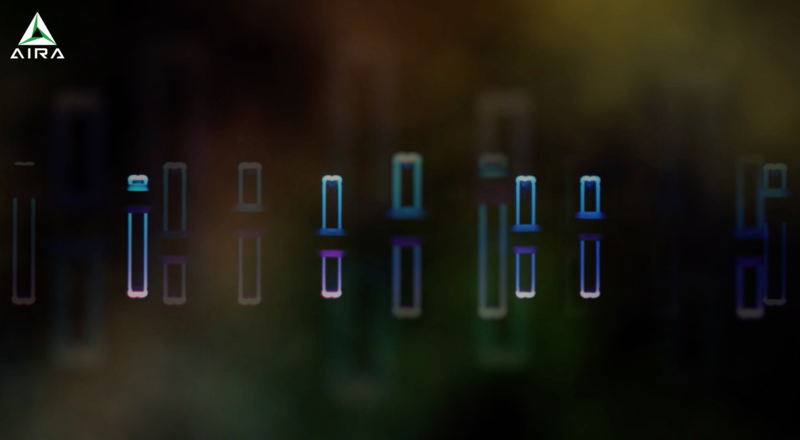 Roland are up to something – if you head to the AIRA site, you’ll see a teaser for an announcement coming on Monday. The image just shows some vertical-throw faders floating in fog, with colored LED backlighting. Yep, that’s what some of us dream of after too much time in the studio. I’m going to guess that you’ll be able to make some educated guesses as to what this might be. 303 and 808 day – the dates marked by March 3 and August 8 – have brought some other AIRA and Roland Boutique launches. They haven’t aligned exactly with the gear associated with those dates, either. (That is, you aren’t just getting TB-303 gear in March and TR-808 gear in August, but stuff related to those products obviously feature heavily.) The rest, you’ll have to figure out. The product launch is scheduled for Monday 5 PM Tokyo time, so 9 AM Berlin, 8 AM London, and… very early in the morning Monday in the USA. Hope you’ll join us on CDM on Monday to find out more. In the meantime, go ahead and guess… I always enjoy reading those.